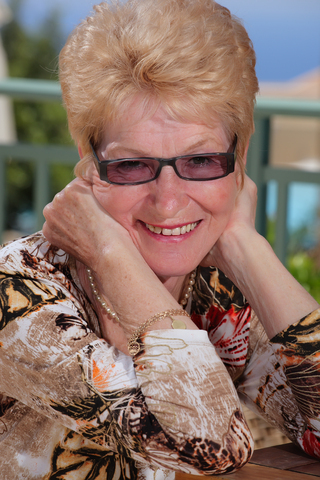 Welcome to the Gail Keenan Telephone Readings We offer 4 ways in which you can book a reading with one our talented and accurate clairvoyants/psychics. 2b. You will be shown a PIN number and telephone number on the page that follows your credit card submission. 2c. Please take a special note of the PIN number and telephone number. 2d. Select your preferred readers PIN number (if required) by Clicking Here for available readers. 2e. Dial the telephone number that was given to you on the screen, type in your PIN number when prompted and then type in the PIN number of chosen reader. 3a. Call 0207 183 6222 to book a face-to-face reading in London SW1. Face-to-face readings are by appointment only and prices for readings differ from the telephone service. To book a credit card reading with any reader, please our 0207 183 1998 booking line number. If you would like to select a reader’s PIN number, then please Click Here for available readers. A receptionist will take your details and you will be connected to your reader by receptionst staff.